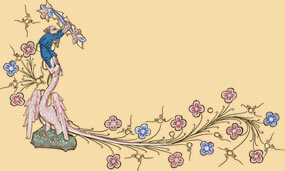 suite of five medieval Japanese love poems form the core of this unique program. Set to music for Quadrivium by Belgian composer Janpieter Biesemans, the pieces examine different states of love: the joy of newly discovered love; parting at dawn; absence of the beloved; doubting faithfulness; and rueful grief. Although Biesemans has scored the suite for western medieval instruments, his compositions capture the delicate yet intense character of Japanese traditional music. In this program Quadrivium pairs these compositions with Late-Medieval Netherlandish art songs which echo similar sentiments. Click on image to order CD. Click on player right to listen to tracks. or their new program, Quadrivium joins up once again with Dutch vieille player Maaike Boekholt in their program of Italian Trecento music. This program features the blind organetto player/composer Landini as well as the Liège born composer Ciconia, whose work is a synthesis of Italian and French elements. True to their concept of combining medieval with contemporary music, Flemish composer Janpieter Biesemans composed especially for the ensemble, based on a sonnet of Petrarch. Click here for watching excerpts of a live concert. lemings in Spain,"a new concert program by Quadrivium featuring tenor Jan Van Elsacker, sheds light on the musical connection between Flanders and Spain anno 1500. 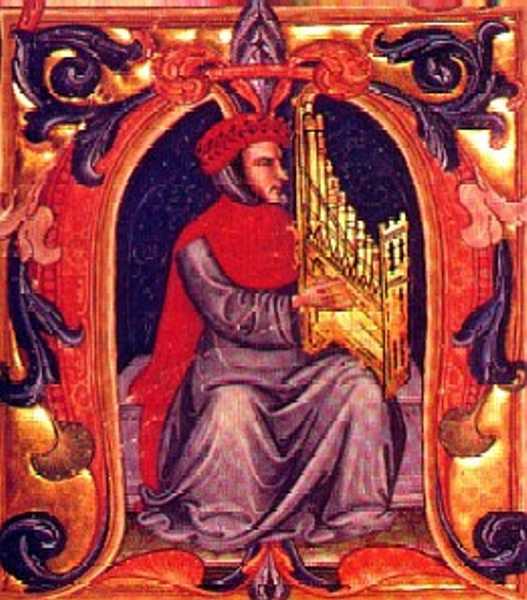 Major Flemish composers, Johannes Ockeghem and Alexander Agricola, both traveled to Spain as musicians fro m the French king. The cross-pollination between these northern composers and their Spanish counterparts resulted in Flemish chansons with Spanish texts and in the audible influence of Flemish polyphony on Spanish music. The important ‘Segovia manuscript’ provides the program with Flemish polyphonic chansons and virtuosic instrumental settings. The unique interaction between Flemish and Spanish music receives a contemporary incarnation, by a newly composed setting of the famous “Coplas por la muerte de su padre from Jorge Manrique (c1440-1479) by Flemish composer Janpieter Biesemans (*1939). This composition was written especially for this program. Click here for listening to excerpts of a live concert recording. wo sets of musical playing cards anno 1540 were the inspiration for this delightful program. Both the so called "Flötner" and "Rumpoldt" decks of cards have pieces of Renaissa nce polyphony printed on their backs. These cards are so unique and beautiful that the ensemble choses to show them during the performance with powerpoint. Thanks to Wenzel Norzel who wrote additional texts to the music of the Flötner cards, Quadrivium is able to perform this beautiful repertoire, which is otherwise not existent in any other source. The Rumpoldt cards on the other hand has music printed on the backs that are actual "hits" of the day. To contrast these decks of cards, some instrumental pieces from the Glogauer Liederbuch are interspersed in the program. 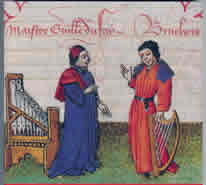 uadrivium brings to modern audiences the rich legacy of two great Guillaumes: Machaut, greatest composer and most illustrious poet of the 14th century, and Dufay, who led the musical world one hundred years later. Quadrivium presents both chansons and instrumental arrangements, and also some of the first pieces truly intended for instruments, music for the dance. This program comes with a Powerpoint slide show.